He and his sister, Quinn, shared a sweet moment on air. Carson Daly thanked his sister on air Wednesday for the selfless act that "literally saved [his] life." His sister, Quinn, 48, moved with her family from Palm Desert, California, to New York City so the family could be together after losing their parents. "I just want to say publicly to my sister a quick thank you,'' Carson said on TODAY before giving her a heartfelt hug. In September 2017, Carson and Quinn's mother, Pattie Daly Caruso, died at 73 of a heart attack. Just five weeks later, their stepfather Richard Caruso, whom they called "Pops," also passed away. He died at 85 from bone cancer and had been a beloved father to the siblings following the 1979 death of their biological father, Jim Daly, from bladder cancer. "It was a crippling time for our family,'' Carson said. "After that devastating event, Quinn and I sort of looked at each other and went, 'We're all we have left.' Like literally, you're my only family left. Life is too short." 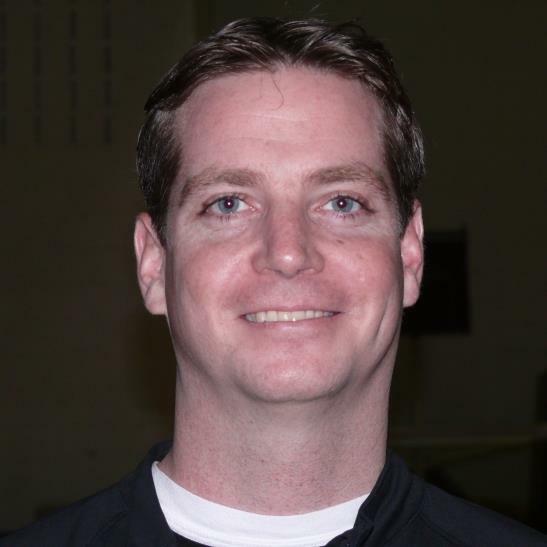 Quinn, her husband, Joel, and their daughters Jaden, 13, and Katherine, 9, moved from California, where they were living near the siblings' parents, to be near Carson, his wife, Siri, and their three children. "They live a block away from me,'' Carson said. "Our kids go to school together and our family time is at the top of our priority list. And I want to thank you for making that move because it's literally saved my life." That crucial family time was a reason why Carson didn't even make it 24 hours after agreeing to start a 10-day, no-carb, no-sugar challenge from Jennifer Lopez last week. Only hours after he accepted the J.Lo Challenge, Quinn whipped up some delicious pot pies during a Friday night family get-together. There was no way Carson could resist. "What am I supposed to do, not eat that?'' he said on Monday. "Am I supposed to show up with my own bag of broccoli and (say), 'Oh, I can't have any carbs?' It's Friday night!" "What am I supposed to tell my sister? You know what, J.Lo doesn't want me to eat this, so I'll have something else." 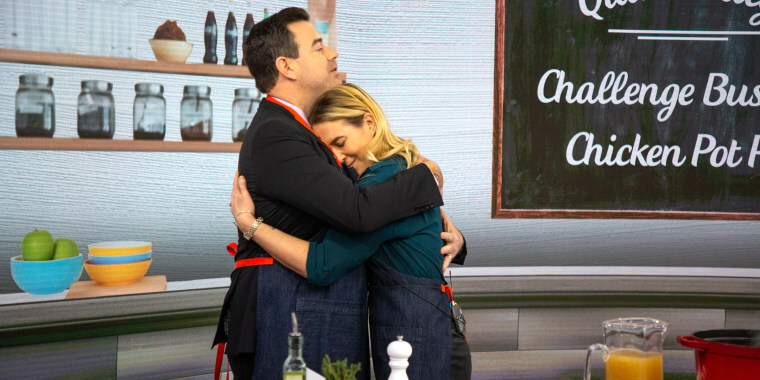 Quinn appeared on TODAY Wednesday to share her recipe for those mouthwatering pot pies when Carson surprised her with his unexpected thank-you for all she has done for him. "Another reason why the challenge on Friday was so hard was because dinner with family, forget about it,'' Carson said. The two have always been close and even lived together at one point when they were in their 20s. Quinn's cooking ability back then wasn't quite what it is now. "We lived on beans and rice when we lived together, so I came a long way,'' she joked.